User friendly finger pocket makes Comets easy to insert. Available in corded and uncorded models. 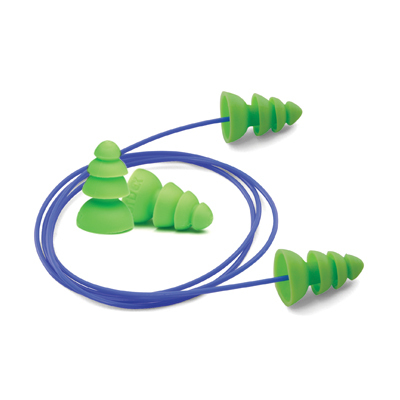 Comets are the first reusable earplug to feature an innovative “finger fit” that allows the user to easily guide the earplug directly into their ear canal, providing a custom fit. 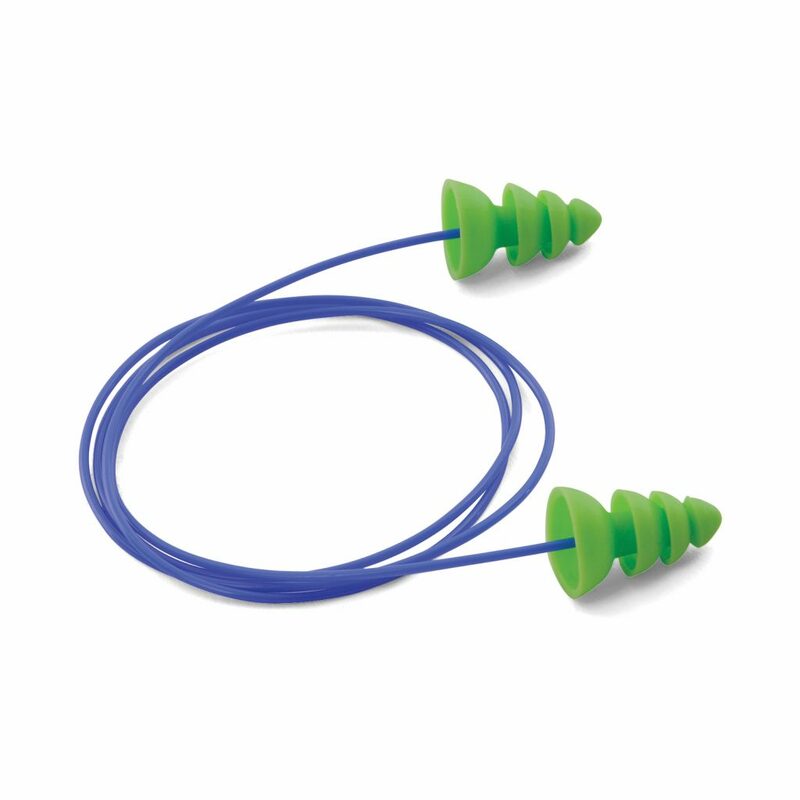 Reusable earplugs don’t need to be uncomfortable. Comets feature a triple flange design that provides maximum comfort, even when worn for a full shift and the user friendly finger pocket helps workers insert the plugs correctly. A wide variety of workers’ finger types can easily grasp the plugs, even in extreme hot, humid work environments. Comets are a cost effective alternative for even the tightest budget. They can be washed and reused and they’re economically priced so can get the comfort and protection your workers need, without breaking the bank.